Hi-tech city of Hyderabad in Telangana has become a huge hub for technology giants, and a lot of companies have plans to set up their offshore offices in the city. Google plans to bring its fiber network to India through Hyderabad first, while the Government plans to install WiFi hotspots across the state. 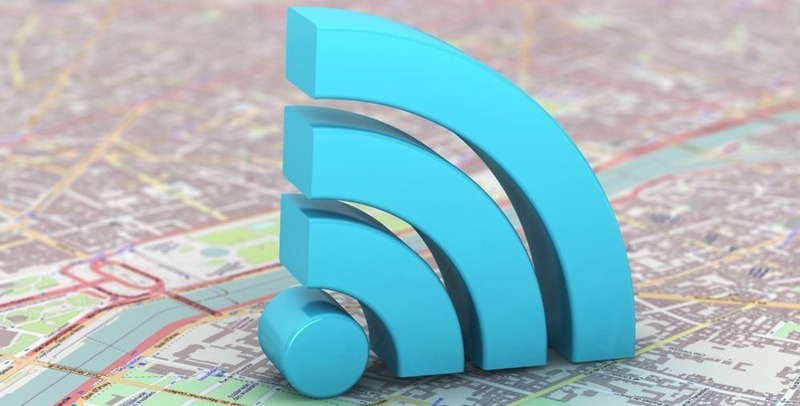 Now, the Government has launched an initiative called ‘Hyderabad City Wi-Fi’ or ‘Hy-Fi’ project wherein specific locations in Hyderabad will be identified to install WiFi in the city. As of now, the Government has installed free WiFi in 1000 locations in Greater Hyderabad area. These WiFi connections have been installed in partnership with Airtel, ACT Fibernet and BSNL. The telcos and service providers have combined invested Rs. 300 crore in this project. By September, Hyderabad will have over 3,000 WiFi hotspots in the city. The bandwidth offered is between 5 and 15 Mbps, depending on the location, with 30 minutes of free internet per person. Post free usage, users will have to purchase plans to continue using the internet. Most of these WiFi hotspots have been installed in malls, large public areas with huge footfall, colleges, government schools, markets, public offices and even police stations. The same project will also be expanded to other cities in Telangana, mainly Warangal, Karimnagar and Khammam. “We will stabilise it first in Hyderabad and based on how it is working, we will extend it to three other districts,” said Ranjan. As of now, New Delhi, Bengaluru, Ahmedabad, Patna and Mumbai are the only cities that offer free public WiFi, with Hyderabad getting added to the list. The WiFi will have backend security to check misuse since free WiFi is most susceptible to attacks.